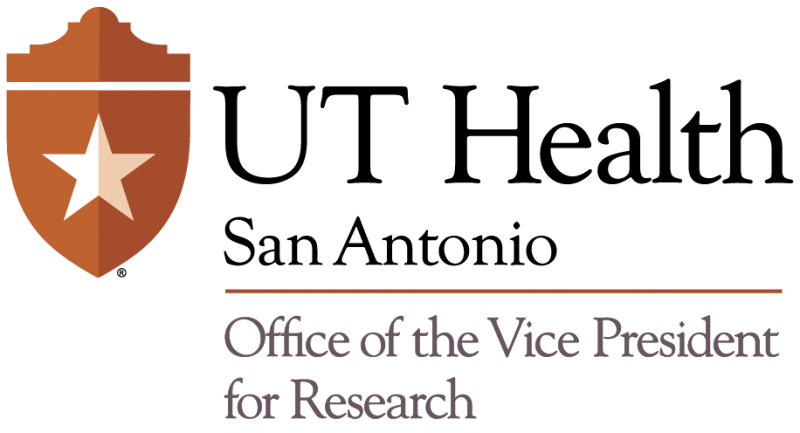 OPA operates as a unit within the Office of the Vice President for Research. OPA offices are located on the main campus. We provide resources to trainees and mentors from throughout UT Health San Antonio. Please explore the OPA and let us know of your needs.